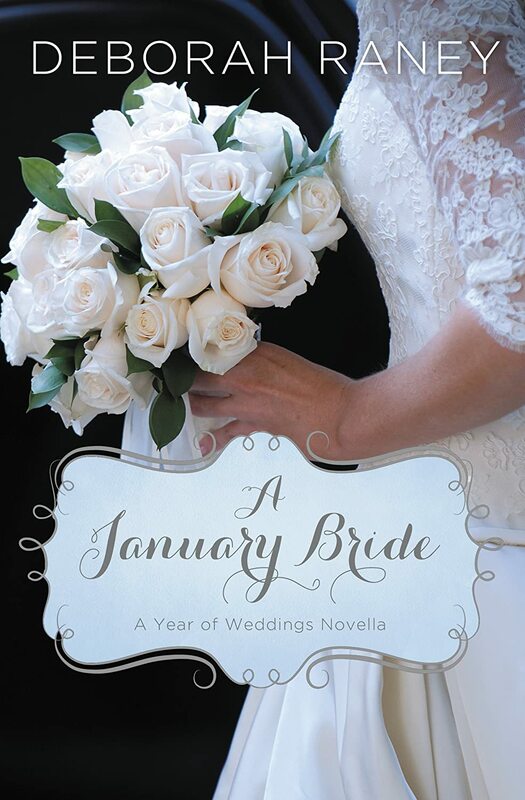 "A December Bride" by Denise Hunter is actually the 1st novella in the "A Year Of Weddings Novella" Series, but I didn't know about it until after I had read "A January Bride" and "A February Bride". It really didn't matter, though as it isn't connected to the other stories at all. It does, apparently, have the same characters as Denise Hunter's book "Barefoot Summer", though. So it "gives away" some plot points from that book (like who ends up with who), so it might be good to read it first if you think you'll want to read it. Layla O'Reilly has started her dream job of staging homes for sale, but until it gets off the ground, she continues to work at Cappy's Pizzeria. Out of desperation due to her date being sick, she attends her ex-fiance's wedding to her cousin with his best friend. Layla comes from the wrong family on the wrong side of town and her cousin thinks she's better than her. To protect her from the onslaught, her date, Seth Murphy blurts out that not only are they dating, but engaged (for a month from then!). Seth has always loved Layla and has kicked himself for not asking her out before Jack did. Is this his chance to get her to forgive him for hurting her in the past and win her heart? With this being a novella, I was able to read it in a couple of hours and the story moves along really fast. It was still enjoyable and fun to read. Sometimes it is nice to have a quick story to fill an evening. "A December Bride" is a Christian romance although there isn't anything deep or theological. I received free copy of "A December Bride" in exchange for my honest review. Tanner Burkhardt is the newly appointed Minister of Culture for the Duchy of Hessenburg and has been charged with finding the long lost heir of Princess Alice. The fate of the country rests on his ability to succeed and he has had more than his share of failure. Regina Beswick left her high position CPA position 6 months ago to follow her heart and restore classic cars. She and her friend Al have just finished their first restoration when Reggie's life is turned on it's ear when Tanner walks in and tells her she is the missing princess. She struggles to figure out what God's will for her life really is and whether her destiny lies in Hessenburg or in Tallahassee. I enjoyed reading "A Princess Ever After". It is like a fairy tale, but not one of the classics. It made me think some of the movie "The Princess Diaries". The story was well developed and the characters believable. I found it interesting that when Rachel Hauck wrote the parts that took place in Tallahassee, she used American English terms and vocabulary, but the parts in Hessenburg were written in British English. You can buy "A Princess Ever After" in both print ($14.99) and eBook ($7.99) versions. I received a free print copy of "A Princess Ever After" in exchange for my honest review. No other compensation was received. I was once again blessed with the opportunity to read a Staci Stallings book. 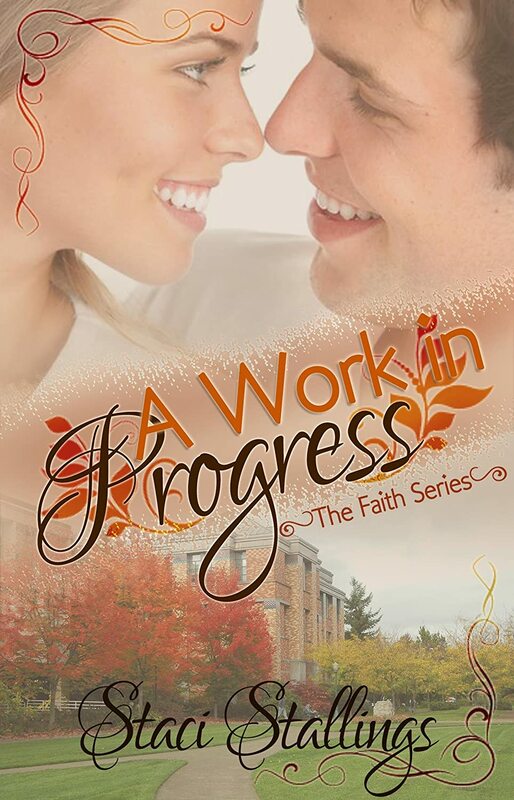 "A Work in Progress" is listed as a "New Adult Contemporary Christian Romance Novel" which basically means college students! I have enjoyed every book I've read that Staci Stallings has written and "A Work in Progress" was no exception. Rebecca Avery has had a crush on Eric Barnett ever since she bumped into him (literally) in the Student Union. She soon discovers she is in the same psychology class as him and looks forward to Tuesdays when she can sit in front of him and spend time with him (even if he doesn't know she exists). She has never been a "beautiful person" who has it all together and longs to fit in like they do. Eric Barnett feels like an extra wheel whenever he hangs out with his friends since they all have a "significant other". He thinks he needs to find the perfect girl to fit in with them and feel like he belongs. Enter Holly. She seems to be the perfect girl for him, but she doesn't seem interested in him and stands him up for a date, which leaves him having to go out with her roommate.....Rebecca Avery. As Eric and Rebecca spend time together working on a project for psychology class, they become friends. They start to realize that their worth has nothing to do with them and everything to do with God and how He sees them. Will Rebecca be satisfied with just being Eric's friend and will Eric realize that there is more to Rebecca than meets the eye? I really related to Rebecca (right down to the name! ☺) in how she feels like an outsider and not one of the "beautiful people". I have done many of the things that Rebecca did while in college (like sitting in the hall to avoid your roommates). I had a hard time putting the book down and ended up staying up until midnight to finish it. I really liked the faith aspect of the book and how the characters learned they needed to know God personally. I would recommend this book to anyone who likes clean romance stories. You can buy an eBook version for $6.99. I love to write, but I've never thought of myself as a "writer", but I guess I am! I can't say when I started writing, but in 7th grade English, our teacher would give us "Story starters" and we had to finish the story. Those were the best assignments and mine almost always got hung up on the walls around the classroom. In 9th grade, I wrote a story (a Christian romance) and gave it to my English teacher to read. It wasn't for an assignment, I just wrote it. I honestly don't remember if he gave me any feedback on it, I just remember doing it-- that and the fact that I'd started writing on just the fronts of the paper and realized I was running out of paper so I wrote back on the back side of the pages. So you had to read all the way through the fronts, turn it over, and read all the backs! I have at least a half dozen stories started on paper and probably at least that many story plots in my head! I really wish that I could just hook up my brain to the computer and the stories could write themselves! I sometimes can get on a run and write quite a bit and other times, I just stare at the page and nothing comes out. It usually comes when I know the next part of the story, but don't know how to get them from where we are to there. My story characters are like old friends, their stories running around in my head like movies. It would be nice to actually get a story finished so other people can "meet" my friends, too. But that also scares me to death! Am I putting in enough detail, too much detail?? Do my characters feel like real people to other people who are just meeting them? The stories and their characters are a part of me, and it feels like if they don't like my stories or characters, then they are rejecting me. Writing things makes it easier for me to express myself. I have poems I wrote in college that helped me deal with things I was going through. I probably wouldn't have told anyone the same thing, but writing it helped. I have kept a journal/diary off and on throughout my life and it has served the same purpose--getting my feelings expressed in a tangible way. It's just the idea of expressing myself so that other people can read it (and therefore see me) that scares me! My goal for this year is to actually finish a book/story. What I do with it after that is still a question, but I want to have at least one finally finished! I have one story that I've been working on for more than a decade! Last year, I commented at the end of January that we hadn't gotten much snow yet. Well, that isn't what this year has been like! We've had snow, snow, and more snow!! The kids have missed about 3 weeks of school due to snow days! And once the ground was been covered in snow, it's stayed covered in snow! Here are some pictures I took the 6th of February and we've had more snow since then! I was given the opportunity to review 2 short stories/novellas by Book Look Bloggers (formerly Booksneeze) in their "A Year of Weddings" series. In "A February Bride", Allie Andrews feels that she has a family curse and marriages are doomed to failure, so to spare Marcus from the heartbreak of a broken marriage, she runs away on their wedding day instead. Now, 4 months later, they are thrown together again when Allie's best friend, who happens to be Marcus' sister, is planning a Valentine's Day wedding. Will they find a new normal as friends, or is it possible for Allie to break the "curse" and find love after all? I really enjoyed reading "A February Bride". I wanted to shake the characters into realizing how the other felt about them! 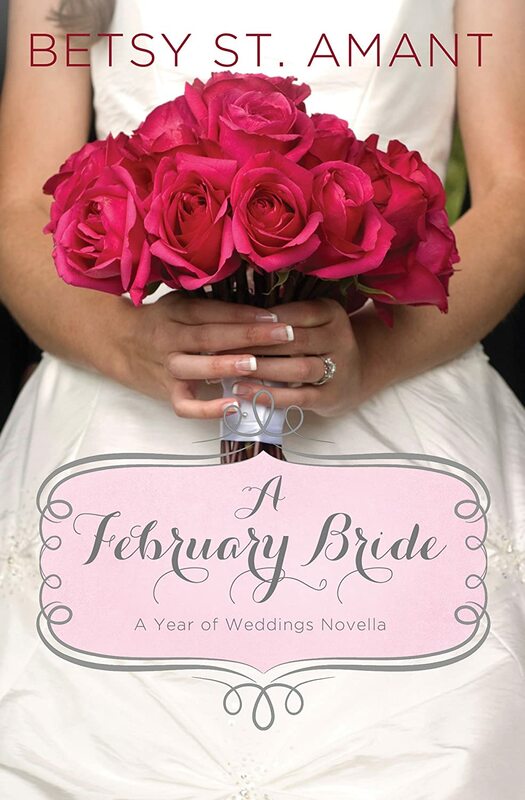 I received a free eBook version of "A February Bride" in order for me to write a review. In "A January Bride", Madeleine Houser moves from New York to Kansas after her sister's husband gets a new job and they have to move away and can't be near their mother any longer. Their house is under renovation to try and sell, so there are always workers around which makes it difficult for Maddie to write. She despairs over not making her deadline, so her neighbor friend suggests that she write at the Bed & Breakfast run by her widower friend, Arthur. Arthur Tyler is still grieving the death of his wife three years earlier and doesn't have the desire to keep the B&B up and running the way it was before, so he is glad to let Maddie use it to work on her novel. They communicate with each other through notes left on the table. When they finally meet, they both realize that they have made incorrect assumptions about the other. The relationship develops very quickly, but that is rather to be expected since it is a novella and there isn't a lot of time to make the relationship develop slowly. The characters still feel like real people and are developed well. I enjoyed reading "A January Bride". It was actually nice to be able to start and finish the story in an evening. You can buy an eBook version of this book for $3.63. I received a free eBook version of "A January Bride" for me to write a review. I have been wondering what I would do when I finally finish one of my novels and how I would go about getting it published. Then I came across the opportunity to review "The Ultimate Guide to Kindle Publishing Using Microsoft Word" by Rev. Allen Smith. It was exactly what I needed to answer my questions! Rev. Smith gives instructions step by step for what to do after you have finished writing your book up to getting it published on Amazon as a Kindle edition book. He includes illustrations throughout the book to show the different steps. He also gives hints about publicity and marketing. It will be an invaluable asset when I am ready to actually publish a book. I did have some issues with typos and punctuation throughout the book, but as I received an advance copy for free in exchange for my honest review, I'm sure that these will be taken care of before it actually gets published. 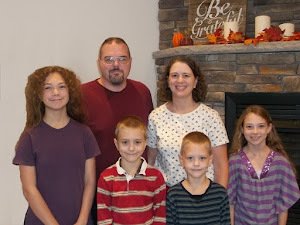 As a part of the Home & School Group, I got the opportunity to review the Reading Eggs program. I signed Andy up since he's my only non reader now. He had a lot of fun playing the games and visiting the "Playroom". He also liked spending the golden eggs he earned during the course of the lessons. It was helpful that he knows his numbers for the dot to dot parts of the lessons. There were times he got frustrated with hearing the sounds in the words. He is in speech class and I think that has something to do with it. He says "Boon" for "Spoon" and so clicked on the picture of the spoon instead of the ball for "B". Reading Eggs is geared for children ages 3-13. It is based in Australia and I did find that a few things were called differently than we called them (ie tap instead of faucet), but it wasn't a big problem. I was excited about Reading Eggs being available for iPad and Android. Unfortunately, our operating system wasn't the right one (It needs to be 4.1 and we had 4.0). Reading Eggs costs $49.95 for a 6 month subscription and $69 for a whole year. I think that getting a 1 year subscription would be a good investment. I also liked that you can sign up for a 14 day trial without having to give them your credit card information. They also offer book packages where you can get the books for each tier of the program (40 of them) along with 200 stickers, 4 mini posters, 4 activity books and Flashcards. 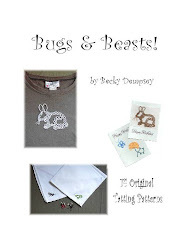 The book packs are $65 each with a subscription or $110 for both. Eggs will match every donation made up to this amount! How does the Read-To-Cure Challenge work? money raised going to the NCCS. the top 3 children who raise the most funds! Parents sign up to their free trial of Reading Eggs at the web address by clicking on the link above. Once logged in to the dashboard screen they need to simply add their child to their account. 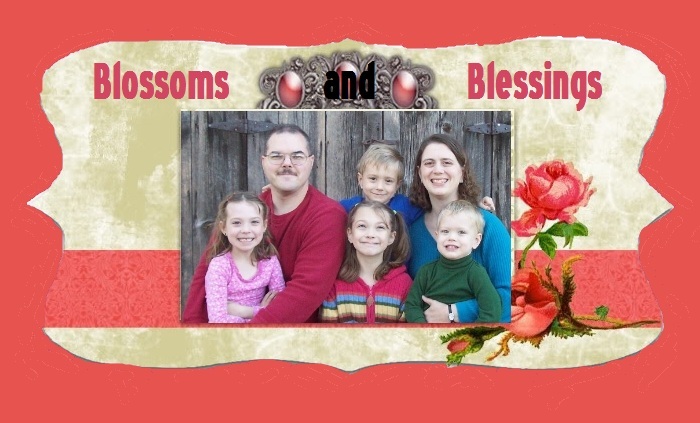 From there they can follow the promptsto customize their child’s very own fundraising page. children aged 3–13 the literacy skills they need for lifetime reading success. target market is parents of children aged 3–13 years old. interactive environment which motivates children to return again and again. much to see and do. the ‘Arcade’. In Reading Eggspress children are encouraged to collect trading cards and trophies. avatar can be personalised by the child giving them a level of creative freedom. delivering this to readers everywhere. together stories to enter in a weekly story writing competition. • Driving Tests - has 15 sight word tests, 15 letters and sounds test and 15 content word tests. Children are rewarded for correct completion with a driving game. • Puzzle Park - children can access 32 word puzzles and practise sight word recognition. • Skills Bank - holds 96 spelling lessons that take students up to the end of key stage 1.
includes 20 e-books to read. through lessons and educational activities before using the arcade. comprehension skills in a way that is exciting and relevant. more rewards and improve their skills. books by topic, series, author, reading age or book title. New books are added regularly. game to expand and refresh learning and earn more golden eggs. them to use all of the above areas. tracks progress so that students and their parents can clearly see each child’s achievements. interactive and enjoyable experience for all involved. I received a 3 month trial for Reading Eggs in exchange for my honest review through Home & School Mosaics. After finishing "Dreams by Starlight", I was excited to learn that there was a sequel. I was gifted a copy by Staci Stallings in order to review it. It is 10 years since Jaylon and Camille shared their dreams under the starlight under the tree at Jaylon's Grandma's old house. Camille has gone on to become the lead designer as an aerospace engineer and Jaylon has a life that seems perfect. They both regret that time has drawn them apart, but figure that it is the past and best to forget it and move on with life. After meeting up at their 10 year high school reunion, they realize that they have fallen into old habits of trying to please everyone else and not being true to who you are. Will they be able to find what their dreams really are before it is too late? Even though "Reunion" is a sequel, it did give "flash backs" about some of the events from "Dreams by Starlight" so readers could get a general idea of what was going on without first reading "Dreams by Starlight". I think that you are more "invested" in the anguish that they feel by first reading the journey it took to get them together that takes place in "Dreams by Starlight" however and would recommend reading them in sequence. I was pulled back into Jaylon and Camille's story and agonized with every heartache they experience. I confess, I shed tears as I read the story, the emotions just felt so real. I am glad that I got to spend more time with my friends Jaylon and Camille & Nick and Lexie. This story had the characters seeking God's guidance more than the first one, and I liked that. I highly recommend this story! 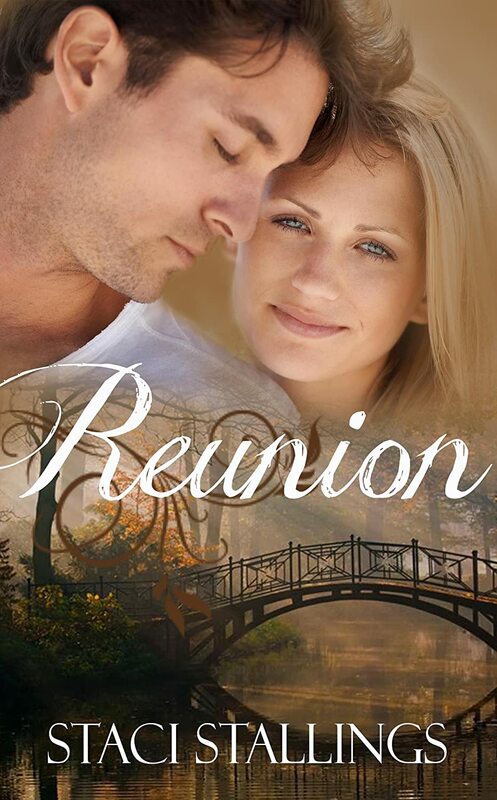 You can buy the eBook version of "Reunion" for $6.99 and a print book for $14.38.